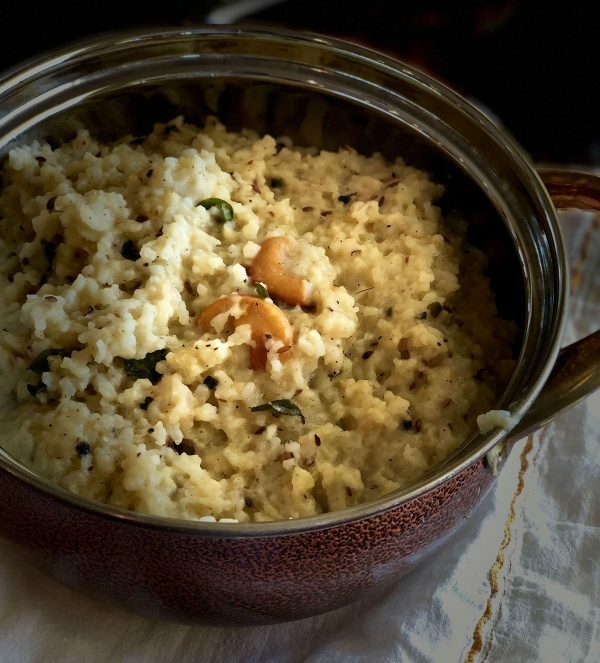 Ven pongal (white pongal) is a simple and soothing comfort food. 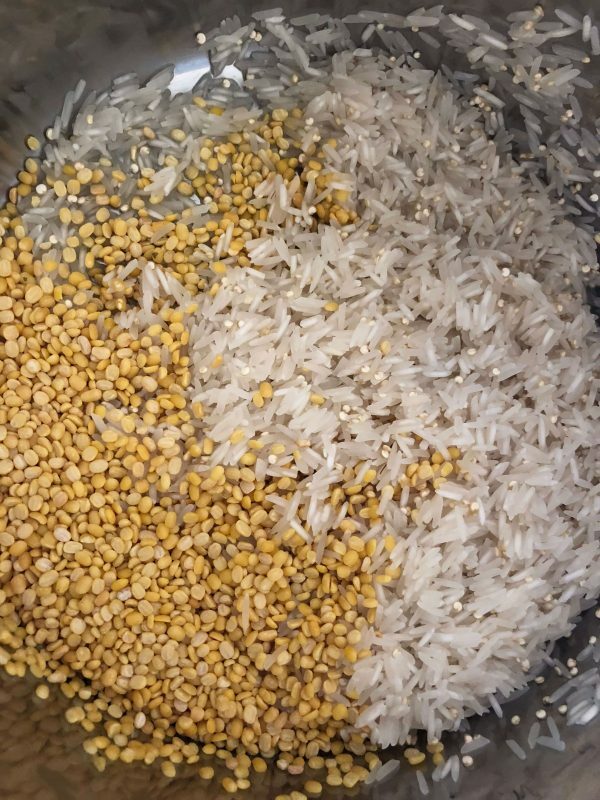 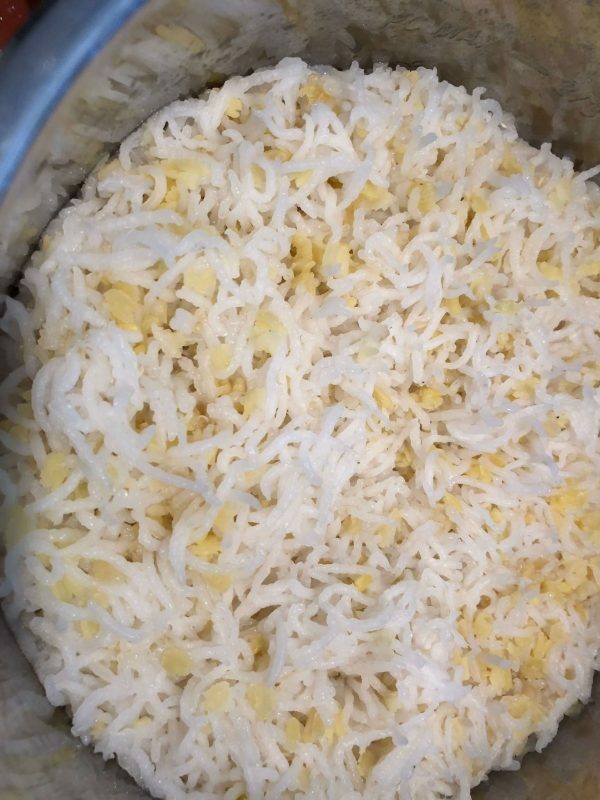 The main ingredients are white rice and split moong dal, with very few spices/seasonings. 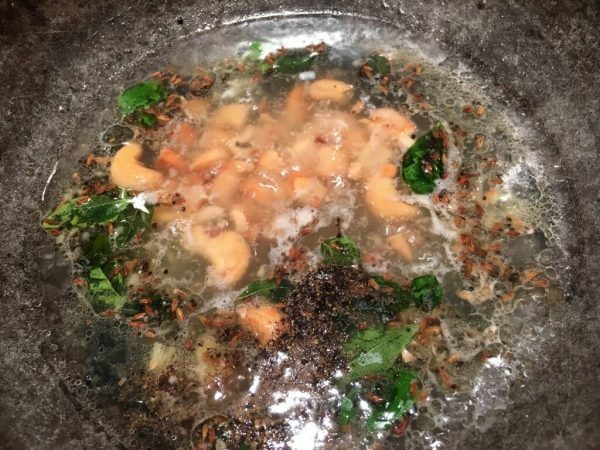 It is easy to digest and therefore makes a great comfort when you're sick and craving something warm. 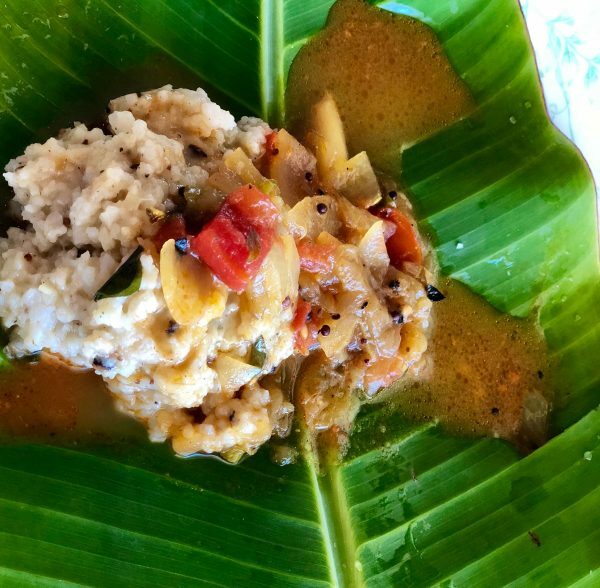 It is made during the month of Margazhi/dhanur (roughly mid December- mid Jan) in the early mornings. 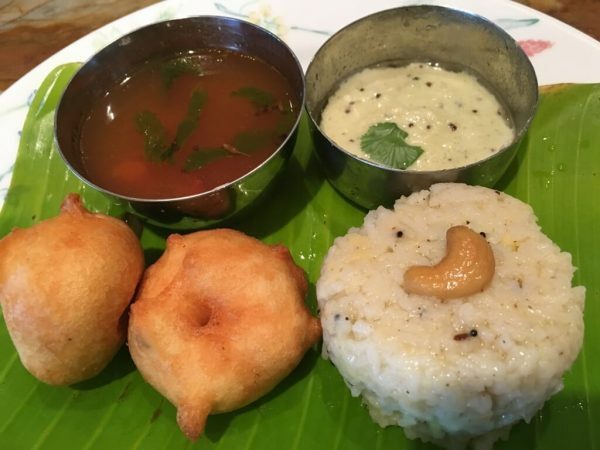 My memories of school days during this time is going to the temple early in the morning to get the hot prasadam of pongal (sweet and savory). 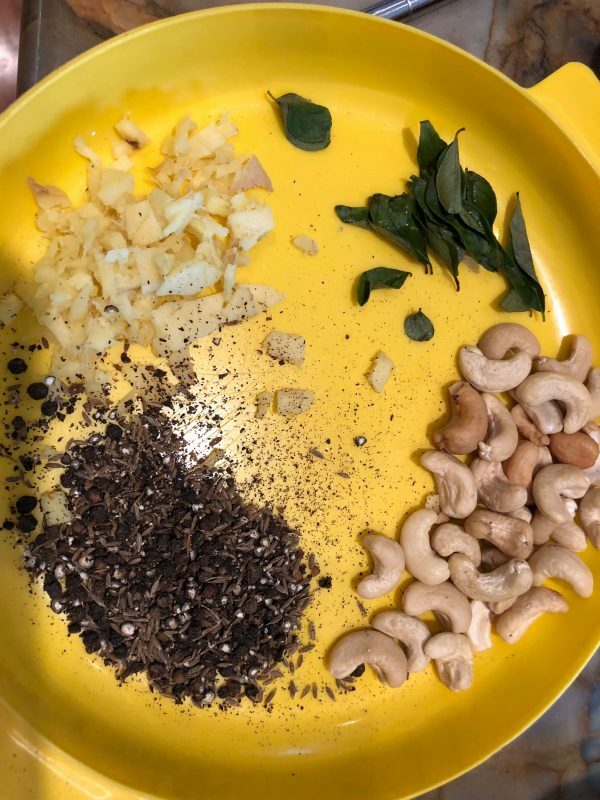 A point about pongal: If you don't have fresh ginger, curry leaves, black pepper, cumin, cashews, and ghee, don't even attempt it because none of these ingredients are optional for a good pongal.